After the Christmas and New Year break we will be back again on Tuesday the 12th of February. Thereafter we meet every Tuesday & Friday at 10:30am. Friday is a good day for those new to line dancing. 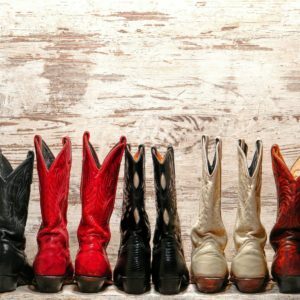 It is the day we learn the various steps and terms used in Line Dancing and everyone is welcome. Tuesday is all about dancing. 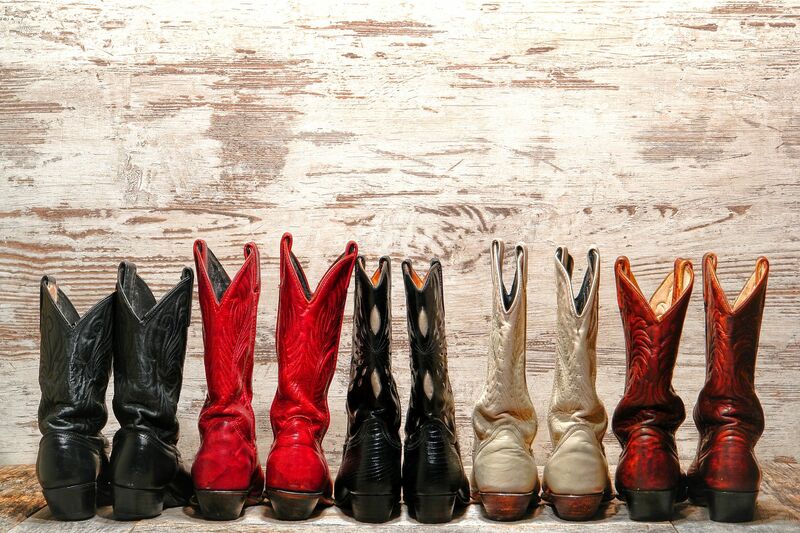 Think about it …… You could be a line dancer! What better exercise for the mind and body could there be than dancing to music, all kinds of music….waltz, cha-cha and 2 step. The RSA is a great venue to meet new people and make new friends. Line Dancing is good for everyone. No partner needed.